Xiaomi's upcoming phone is set to launch on 10 January at Beijing. 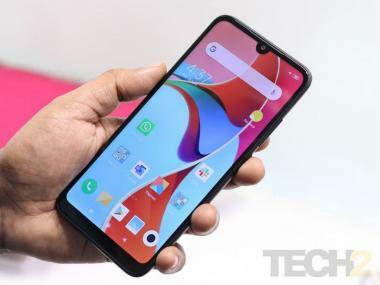 Xiaomi has still kept mum about the name of the phone, but it has finally put all the confusion of what the number 48 stood for to sleep. Now with a new teaser posted by Xiaomi's director of product management, Donovan Sung, the 48 indeed stands for the camera power of the phone. We're still scratching our heads as to why Xiaomi teased the phone with a '4800' in the image. In the post, we can clearly see the phone comes with a 48 MP Dual 'AI' camera on the rear. Sung in his tweet has also mentioned that there were only two days left for the Redmi launch in China. Previous teasers have also been hinting at the same. 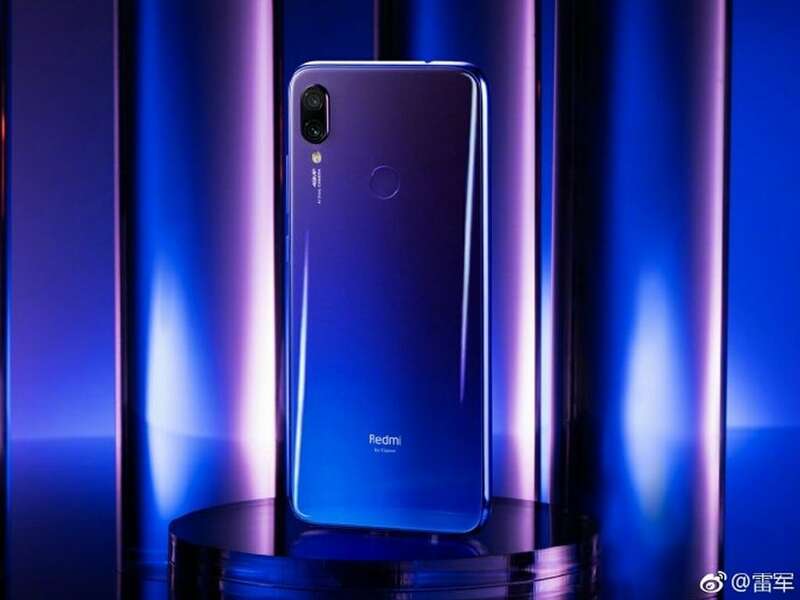 There is no official mention of the phone's name, but Xiaomi has hinted at the launch of the Redmi Note 7. The Redmi Note 7 has also been listed on Geekbench with a Snapdragon 660 SoC and running Android 9 Pie coupled with 6 GB RAM. Xiaomi CEO Lei Jun had also shared teasers of the upcoming phone on Weibo highlighting the phone's gradient back and mentioning that the phone would be equipped with 2.5D glass on both sides. He had also announced that the Redmi brand would be splitting off from Xiaomi. This might be made official on 10 January, alongside the launch of the new Redmi phone hinted at in the teaser.